In this Feb. 7, 2018, file image distributed for Weight Watchers, Weight Watchers President and Chief Executive Officer Mindy Grossman speaks at a global employee event in New York. 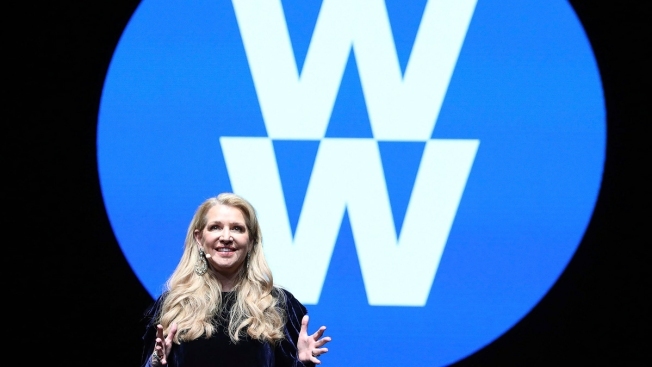 Weight Watchers is trimming its name to just two letters: WW. The company says it is renaming itself to focus more on overall wellness and not just dieting. Weight Watchers is trimming its name to just two letters: WW. The company says it is renaming itself to focus more on overall wellness and not just dieting. Its app, for example, will offer tips and meditation and give out rewards for tracking meals and exercise. WW has seen a rise in subscribers, helped by a 2015 investment by Oprah Winfrey. The media mogul has appeared on commercials for the company, promoting her weight loss. WW had 4.5 million subscribers at the end of June, a 28 percent increase from the same period a year before. The New York-based company says users will see changes to its app starting next week.